Annie came to Joann in 2013. 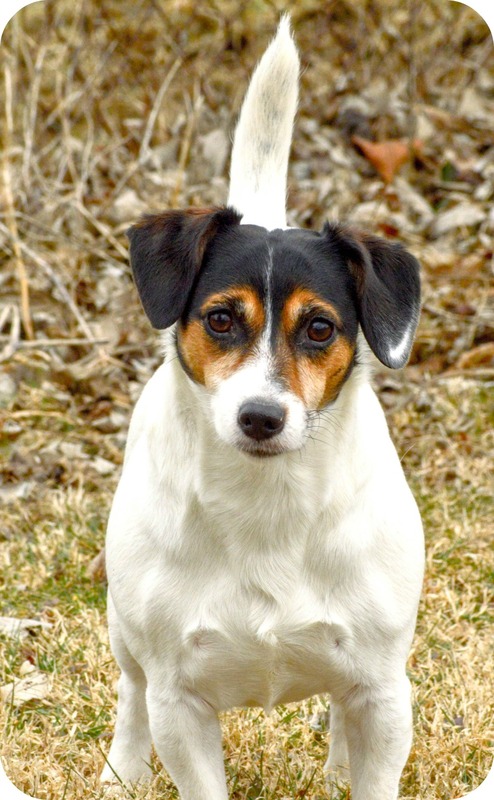 She is a Jack Russell Terrier whose owners were overwhelmed with her behavioral issues. She suffered from separation anxiety and fear of unfamiliar people. 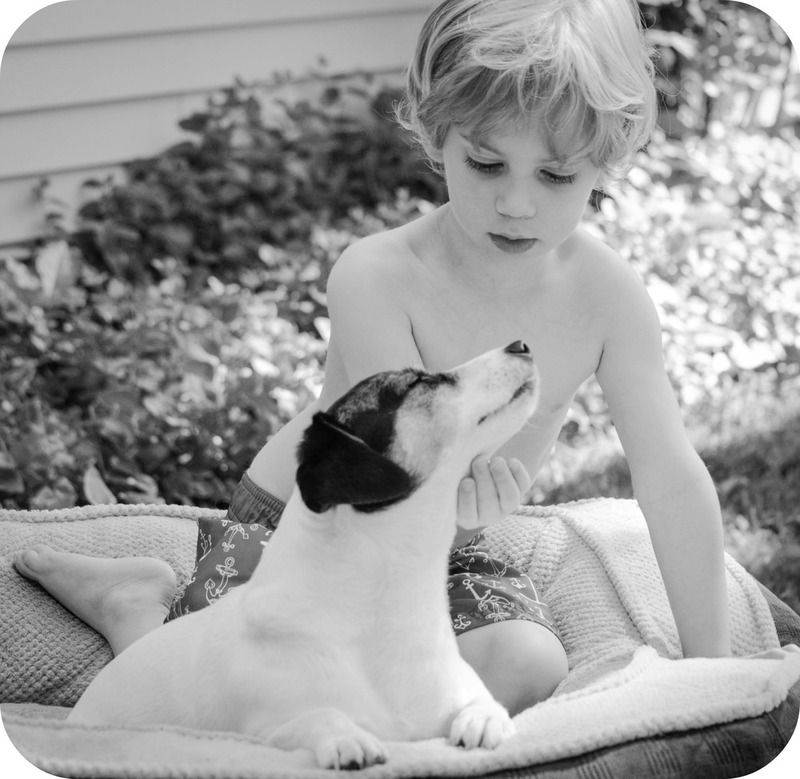 She adores Joann's grandchildren and looks forward to visits from them. Annie is exceptional with clicker training and loves to work on new things. She has successfully been treated for separation anxiety and she continues to expand her horizons socially. She has even made friends with a pig named Penelope!